Every year once I’m finished with my holiday shopping I create my Christmas wish list to make it easier on my friends and family. I’m hard to shop for because I like specific labels and particular pieces. 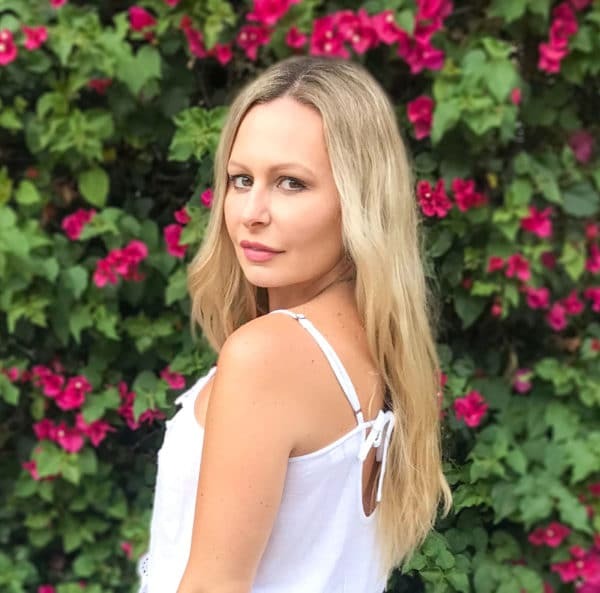 As I was working on A Girl in LA’s annual gift guides, I came across so many things I fell in love with. From clothing, to jewelry, to items for my apartment. These are the top 20 gifts I’m asking for this Christmas. This reminds me of something Blair Waldorf would wear. 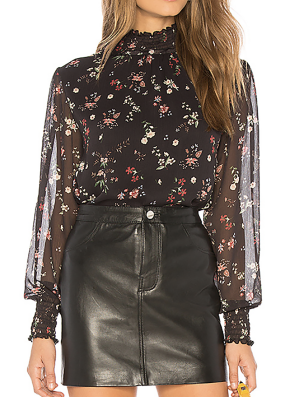 The high neckline, the sheer sleeves, and the elegant flower print make it the ideal silhouette. It would look great combined with faux leather, or deconstructed jeans and high heels. Boxing is something I’d love to incorporate into my workout routine. 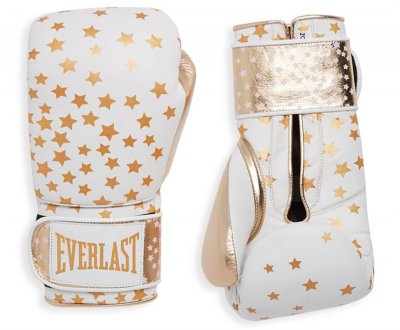 It’s such an empowering sport for women, and I love how these gloves signify that. Years ago I came across a similar pair that were featured on The Coveteur and I never forgot them. Another trend I’m loving are track pants. I almost wish I didn’t get rid of mine from years ago. I like how these are tailored so they can be dressed up and worn with stilettos rather than look like a gym pant. 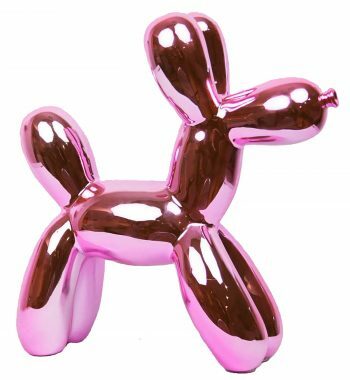 I added this dog balloon piggy bank to my wish list because it was inspired by Jeff Koons Celebration series. I’m a tremendous fan of his artwork and his exhibit is one of my favorites when I visit The Broad. I could never have enough concert tees; my closet is filled with them. I pair them with denim shorts, faux leather pants, or if they’re long enough, I’ll wear them as a dress with thigh-high boots. 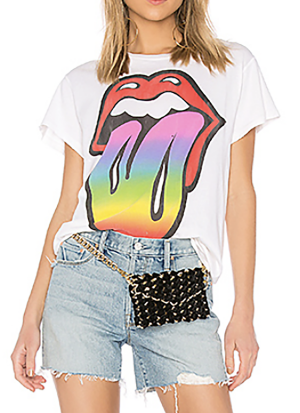 This Madeworn, Rolling Stones tee would be an ideal addition to my wardrobe. I’m a huge fan of the rock n roll band, and I love the colorful logo and the deconstruction of this tee! I’m a pescatarian (I can’t give up sushi), but I love cooking vegan dishes. 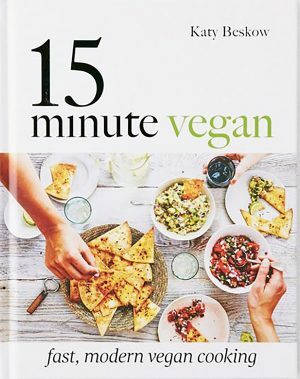 There are over 100 recipes in this cookbook and everything can be prepared in 15 minutes. It would be useful when I get back from the gym at night and I don’t feel like making a meal from scratch. 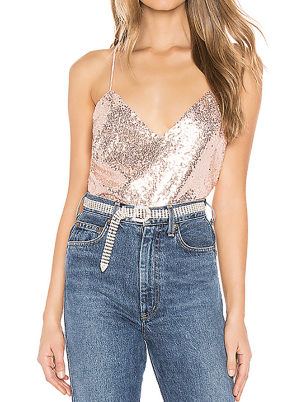 I like anything with sequins and this is my favorite shade of pink. It would look stunning paired with black moto leggings for when I head out to a bar or nightclub. This eye-catching gloss and balm duo would be perfect to toss in my purse for my always chapped lips! Lately, I’ve been longing for a pair of wide leg pants. 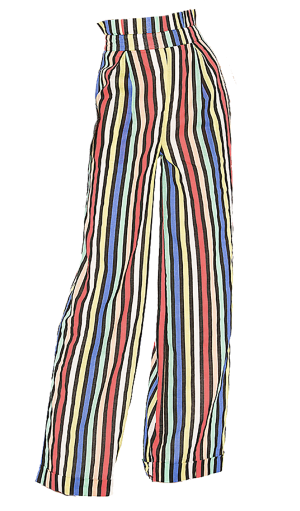 I love the multicolored stripes, the unique waistline, and the cuffs on the bottom of them. They could be dressed up with heels and a bodysuit, or dressed down with sandals and a cami for a day at the coast. Last year my mom bought me a studded Bendels handbag but sadly, it broke. 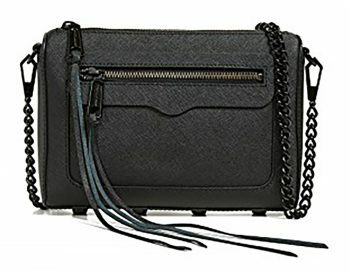 Since then I’ve been searching for a small black crossbody that's a similar size. I asked my mom to give me this as an early Christmas present so I can take it with me to New York City. 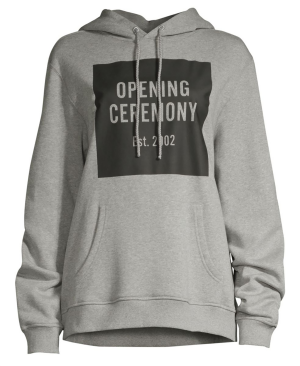 This Opening Ceremony hoodie is what I want the most this year. I plan on styling it with leggings, or with thigh-high boots. It‘s just a basic sweatshirt, but the logo makes it a statement piece. I recently purchased the Corduroy Varsity Jacket and I’ve become obsessed with the label ever since. 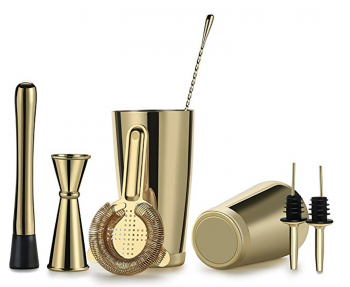 I’m in the process of updating my bar cart from silver to gold so this sleek cocktail shaker set would be perfect. I’ve lost count of the number of deconstructed jeans I own; skinny, boyfriend and various colors. 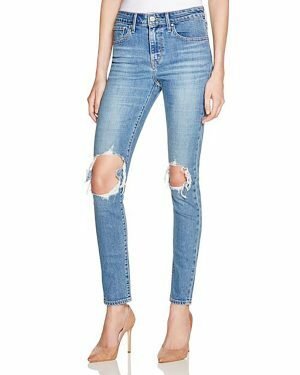 Deconstructed indigo is the one denim style not in my closet so these would be a perfect addition to my collection. 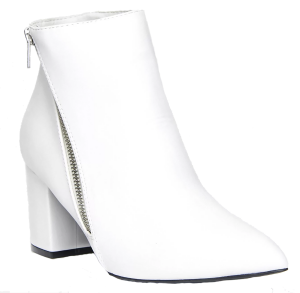 I’ve wanted a pair of white booties for a while now, specifically ones with cut-outs. But since I’m heading to New York City in December, that wouldn’t work. Instead, I put these vegan leather booties on my wish list. Right now I’m really into wearing oversized shirts. 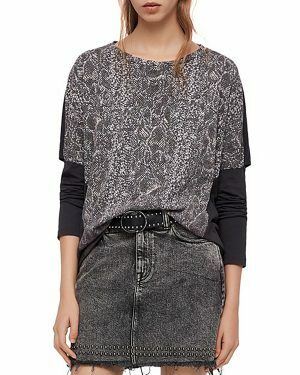 I like how this one features cutout details on the sleeves and I love the trendy snakeskin print. I’ve been so busy this year, I’ve been neglecting both my personal and A Girl in LA’s Instagram accounts. One of my New Year’s Resolutions is start to creating content more frequently. 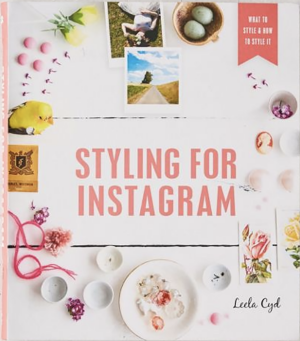 Styling for Instagram is by the Conde Nast photographer Leela Cyd, and features layout inspiration and advice—it would give me the motivation I need to get back into the Insta game. 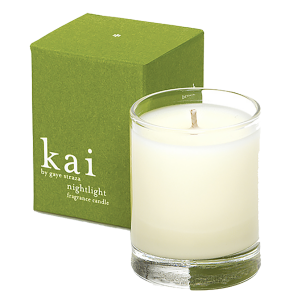 During the winter when it gets dark early, there's nothing like opening a book, lighting a candle, and getting lost in the story. This past year I have had little time to read, so I’m making one of my New Year’s resolutions to get back into it. I’m hoping this candle will inspire me to do so. I’m really into “Y” necklaces right now, and this elegant lariat chain is so beautiful. The glass crystals and the star make it the optimal statement piece. It would look excellent styled with a solid shirt to add some sparkle. 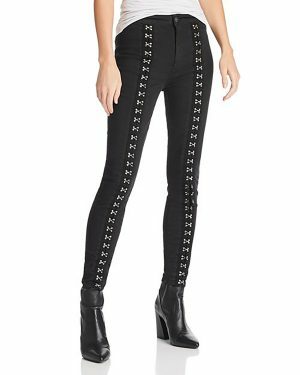 I have so many pairs of black skinny jeans but I love the hook-and-eye closures on these, which gives them a punk vibe. Also, my favorite pair of jeans are by Pistola so I’m confident these would be a perfect fit. 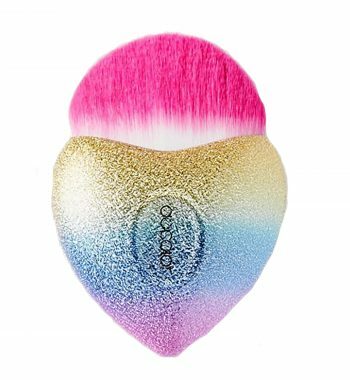 This is the cutest brush I’ve ever seen! 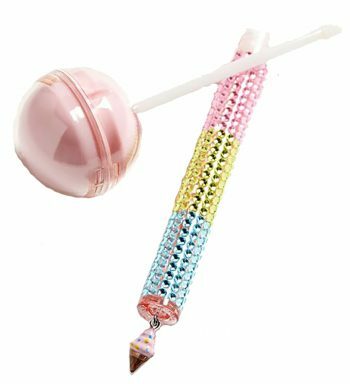 Instead of using it to apply foundation, I‘d love to display it with my cosmetics. It‘s too adorable to get makeup all over it. I hadn’t even thought about presents for me yet! I might grab a few from your list! These will be great for my nieces!